Key man Cristiano Ronaldo will be absent for European Champions Portugal when they face Poland tonight in the UEFA Nations League. 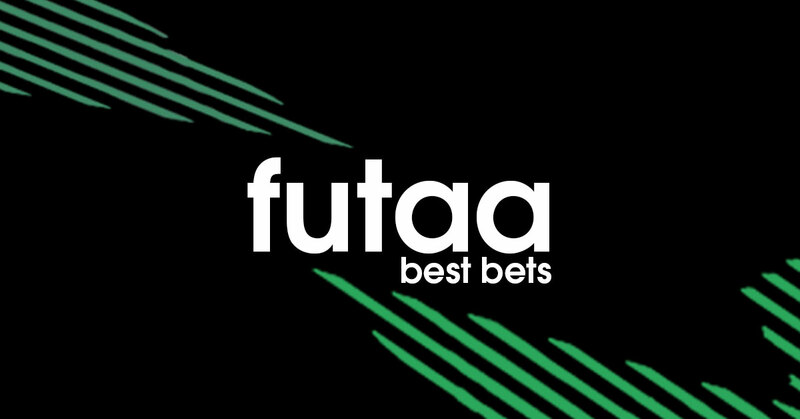 Futaa experts think that they this will be a hard-fought encounter with under 2.5 goals. Below is our preview with the best bets you can make that will hopefully see you walk away as a winner! Consult our betting tips page for more thorough markets on this and other matches too. Poland has drawn their last two matches 1-1 under new coach Jerzy Brzeczek. Cristiano Ronaldo was left out of the Portugal squad but he was also missing when Portugal won 1-0 against Italy in their opening UEFA Nations League fixture. The last three meetings between these sides have been drawn after 90 minutes, producing six goals. The last two meetings between these sides have only produced two goals. Portugal has lost just two of their last 18 matches in all competitions. betPawa is offering the best markets for the meeting of Poland & Portugal thanks to their pawaBoost offering. If you back a DRAW with a Ksh100 bet, you'll return Ksh320! SAFER BET  | Back under 2.5 goals priced at 1.60 (3/5) & return Ksh160 on a Ksh 100 bet! RISKY MOONSHOT BET  | Back Portugal to win both halves priced at 9.00 (8/1) & return Ksh900 on a Ksh 100 bet! ANYTIME GOALSCORER BET ⌚⚽ | Back Bernardo Silva to score anytime priced at 3.95 (59/20) & you'll return Ksh395 on a Ksh100 bet! FIRST GOALSCORER BET 磊⚽ | Back Robert Lewandowski score first priced at 4.10 (31/10) & you'll return Ksh410 on a Ksh100 bet!